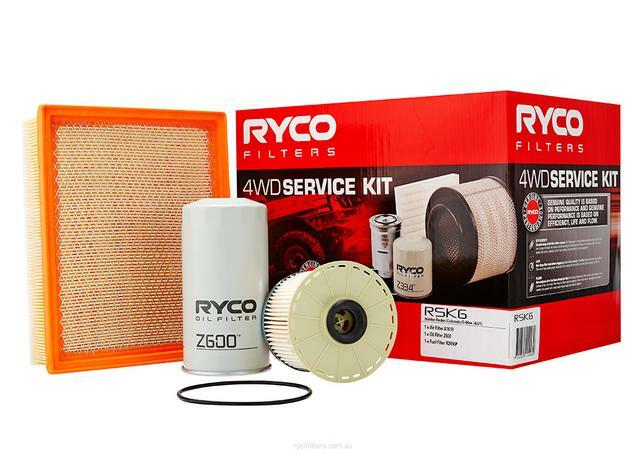 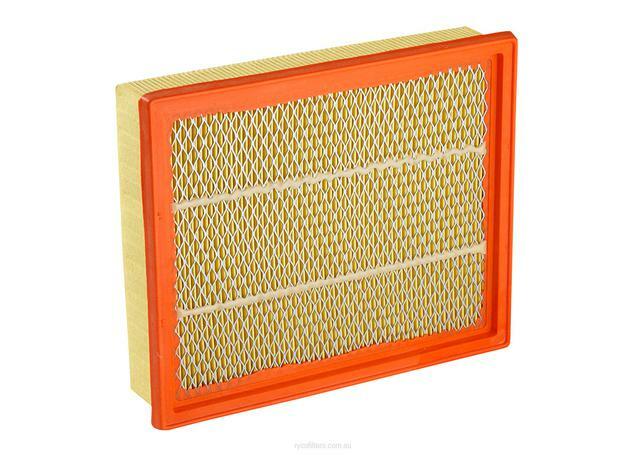 Ryco 4x4 Filter Service Kits take the hassle out of choosing the right filters for your off road vehicle. 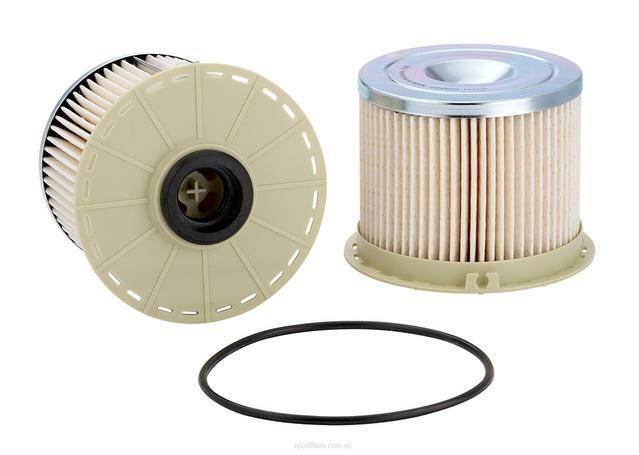 Comprising of air, oil, cabin (where applicable) and Fuel Filters these kits provide a onestop filter solution at the best possible price. 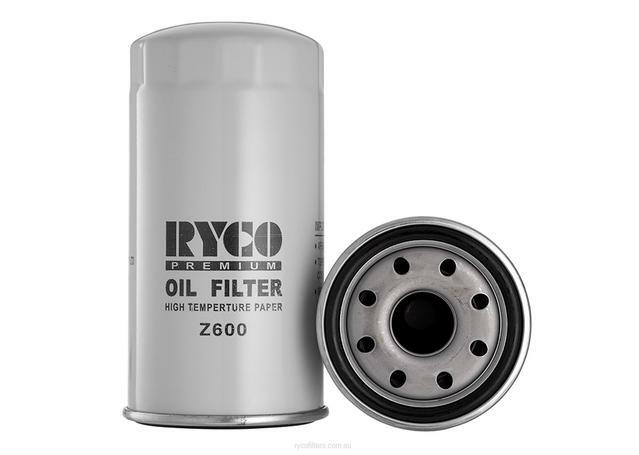 Designed and tested to meet Australia's harsh driving conditions Ryco filters will protect your vehicle no matter what you're throwing at it.